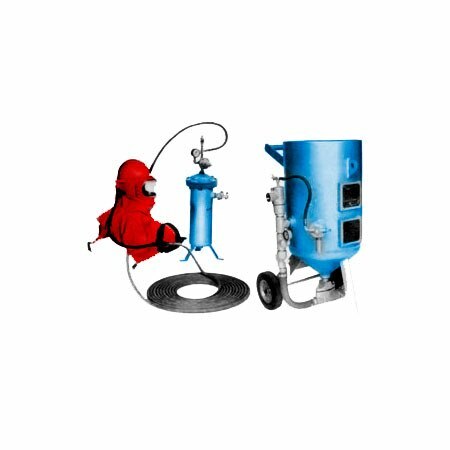 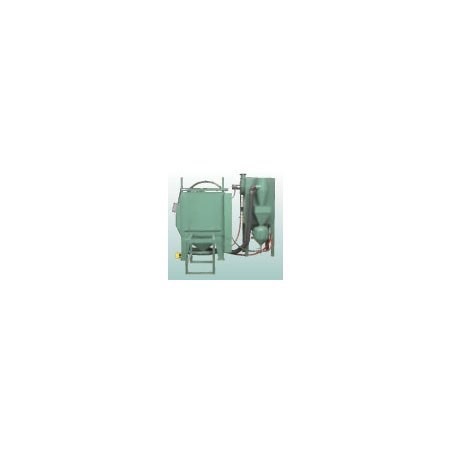 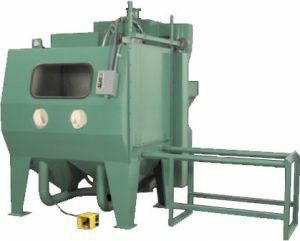 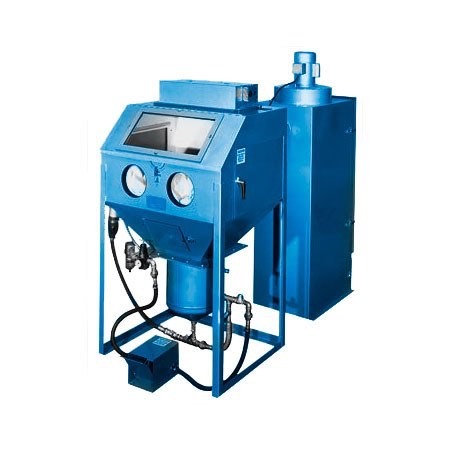 The HDP Series – Heavy-Duty Grade, Direct Pressure, Abrasive Blasting Cabinet System is a heavy-duty systems engineered for the most demanding applications. 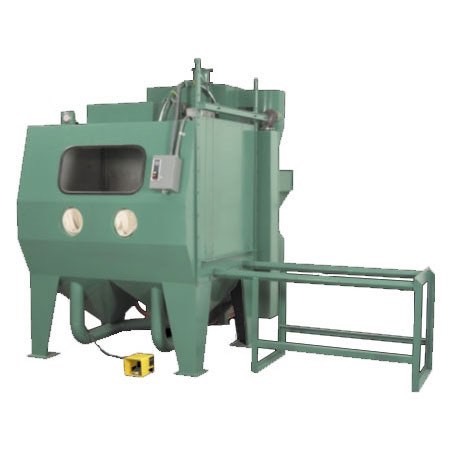 Designed for maximum productivity and operational efficiency, these systems are the optimal choice for larger production and manufacturing facilities. 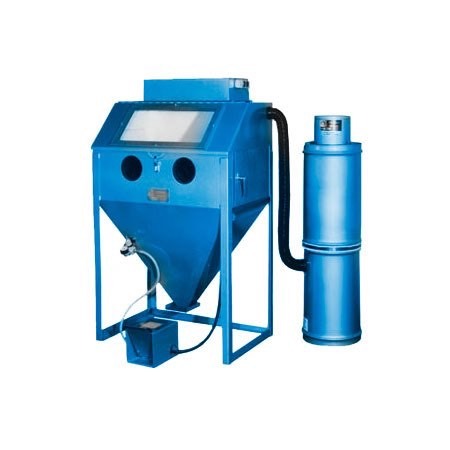 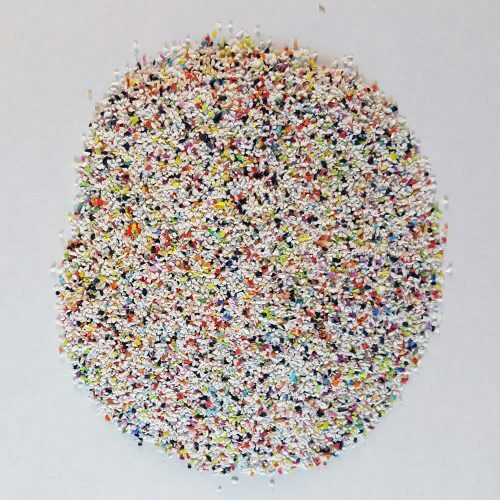 With improved dust collection and media recovery, these systems are often custom modified to fit perfectly in specific manufacturing situations. Front - Round Corner 13 1/2" x 28 1/2"
Side - Round Corner 7 1/2" x 11"
108" x 127" x 104" 31 1/2" X 29 1/2" 32" X 27 1/2" 20"
60" x 48" x 48"
120" x 127" x 116" 43 1/2" X 41 1/2" 44" X 39 1/2" 32"
120" x 127" x 128" 55 1/2" X 53 1/2" 56" X 51 1/2" 44"
156" x 127" x 116" 43 1/2" X 41 1/2" 44" X 39 1/2" 32"
Blower HP and CFM at 1" S.P.